Good evening fellow readers, forgive my absence but I FOUND A JOB so now I have a little less time to plan my blog posts as well as way less energies to concentrate. But here I am now, with a shiny recipe on how to make your own face cream. Disclaimer: I have dry, sensitive, acne-prone skin (yay). It’s always been super difficult for me to find a good face cream because all the anti-acne creams tend to make your skin even drier, and all the creams for dry skin don’t do anything for your pimples. So I did some research and designed this cream specifically for my skin type. Therefore it might not work for you! Disclaimer #2: This recipe is 100% made up by me. I picked the ingredients and tried to mix them together. I am not a doctor nor a dermatologist so you’re more than welcome to try this at home but don’t blame me if something goes wrong. Coconut oil (optional) I thought I’d use coconut oil as a base, but I wouldn’t if I could go back. 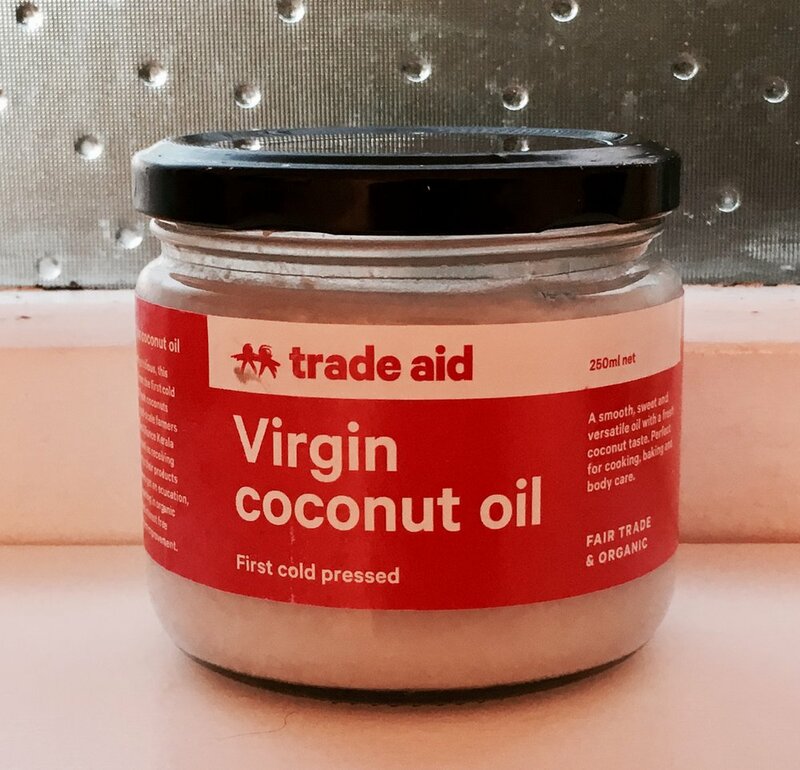 I already use coconut oil to wash my face and it leaves my skin very moisturised, so I don’t really feel the need to add more oil when I apply my face cream. Plus coconut oil makes the cream excessively oily, considering the second ingredient is shea butter. Don’t get me wrong: I still think it works great, however next time I make this cream I probably won’t use coconut oil. Raw shea butter It’s probably a better idea to use this as a base instead. Shea butter is a great moisturised for dry skin, it has a very thick texture and it absorbs quickly. I’ve used shea butter-based creams before and I really love the consistency and the smell. Buy it here. 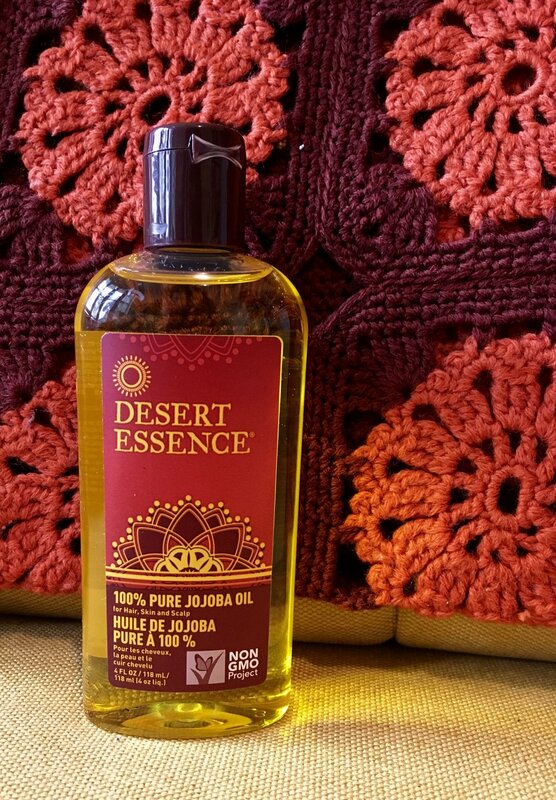 Jojoba oil Jojoba oil is known for its moisturising properties (on skin, hair, everything! I use it in my homemade shampoo as well), and it’s gentle on sensitive skin. Buy it here. Castor oil A naturally astringent, castor oil helps pull impurities from the skin. It also has anti-inflammatory properties, and it acts as a barrier against the outside world’s harsh conditions, something you really want if you live in a place where you have nothing in between the sun and your face (hello New Zealand). I’m not sure about SPF, but it’s good to know you have some sort of sunscreen in your daily moisturiser. Careful: castor oil is very thick so you’ll only need a small amount. (Also, it smells like death). Buy it here. 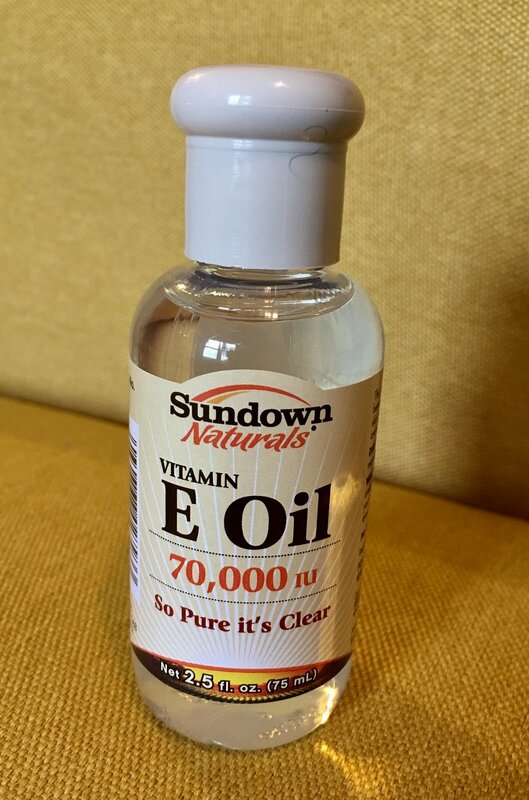 Vitamin E It’s never too early to start fighting those wrinkles. Vitamin E is an antioxidant which means it helps preventing tissue aging. Whoo! Buy it here. Witch hazel You’ll find witch hazel in a lot of face toners because of its soothing properties. My skin gets irritated easily and witch hazel is supposedly great for nourishing dry skin, as well as working as an anti-acne and fighting signs of aging. Buy it here. Zinc oxide Zinc oxide adds a little bit of sunscreen and helps fighting acne, too. It comes as a grainy powder but it is solubile so it will dissolve as lomg as you make sure you mix it in properly. Buy it here. Because I live in the middle of nowhere I had to buy all these ingredients online. I used iHerb (USA based) and GoNative (NZ based). 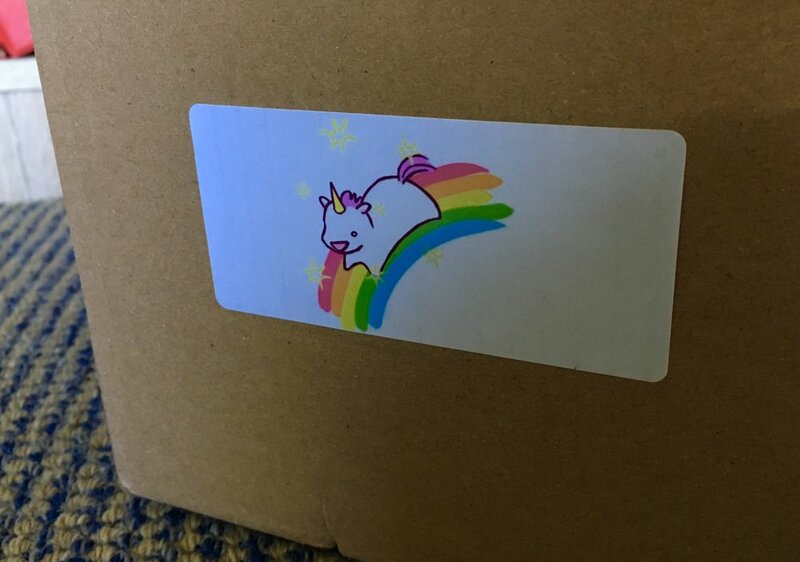 GoNative gives you the option to add a comment before placing your order, so I asked them to please use as little padding and packaging as possible, and to draw a unicorn on the box. They are now my favourite shop. 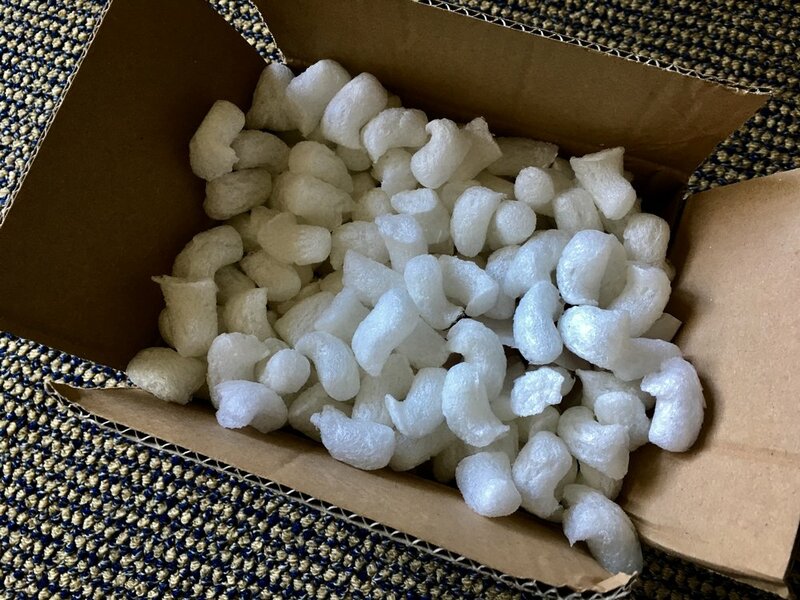 iHerb was excellent in terms of delivery (it took less than 10 days to deliver from the States to New Zealand – trust me, that’s good), however I couldn’t find a way to ask them to minimise the packaging, so everything came in the usual styrofoam padding. The whole point of making your own face cream, beside knowing exactly what’s in it and customising it to meet your specific needs, is obviously to stop buying creams and body products that come in a plastic container. So when it came to purchasing the ingredients, I opted for the products that came in a glass container rather than a plastic bottle whenever I could (only coconut oil, castor oil, witch hazel are in glass, unfortunately). The good news is that I’m pretty sure I can make multiple products out of the same ingredients, which overall are going to last me longer than a regular face cream. Also, I’m going to reuse the containers, and when it’s time to buy them again I’ll either reconsider the packaging, see if I can refill them rather than re-buy them, or I’ll just buy them in glass jars next time I’m in London (there’s much more variety there).